« Unfolding the secrets of Inter nodal pathways ! Preventive cardiology : Cost of happiness is one Dollor ! It costs just one Dollor ! 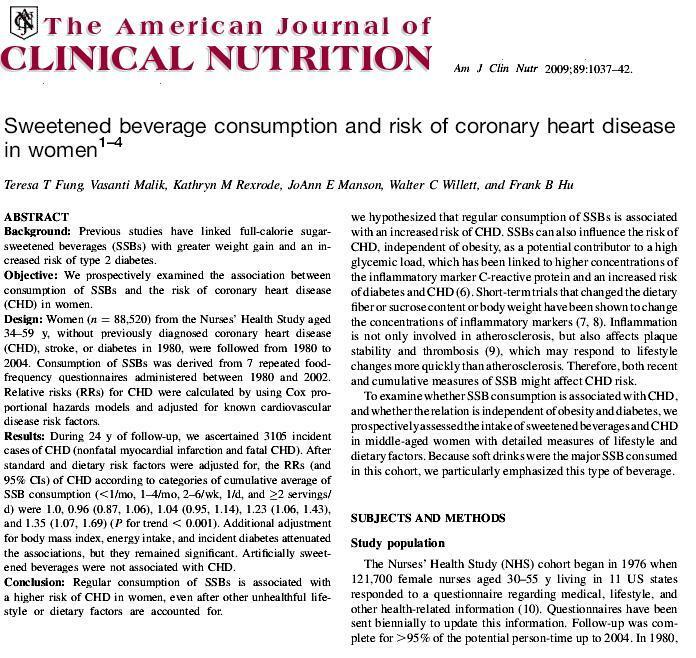 Harvard school of Public health has recently published some hard data about the adverse effects of bad diet habits especially the impact of soft drinks on long term cardio vascular health. Another prestigious journal confirms it . . . The ultimate journal for the cardiologists Circulation reaffirms it . increase CAD (Like tobacco ). Still , we haven’t added the customary caution on the bottles of these soft drinks ? My guess would be, there are powerful forces in modern society that would love to keep the threat of diseases high in the human domain so that all stake holders make a profit . The poor , World health instigation(WHO) and various public health forums simply watch it .If they protest , they are at risk of sucked into the loop of deceit ! Failure to reverse public health hazards may be a lesser crime in modern days . . . But , here comes a series of advertisements in Indian media , that is a strong indicator that human intellect and the sixth sense is going nuts ! 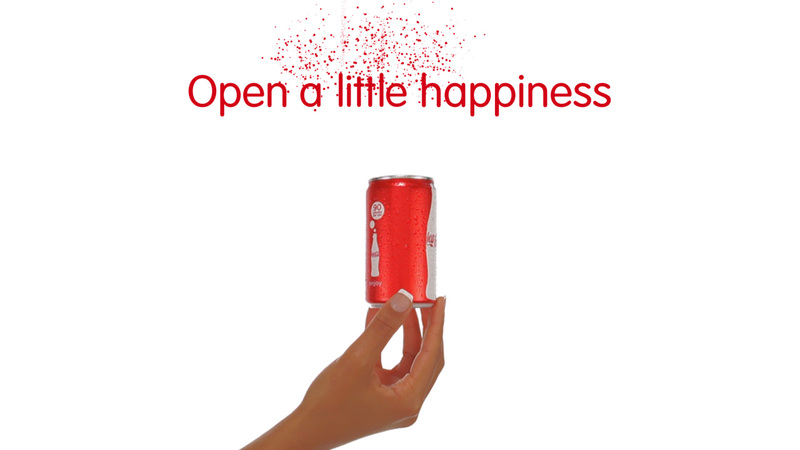 It suggests , Do you want ever lasting happiness . . . Drink it . . . earnestly believe in it . . . and drink again ! 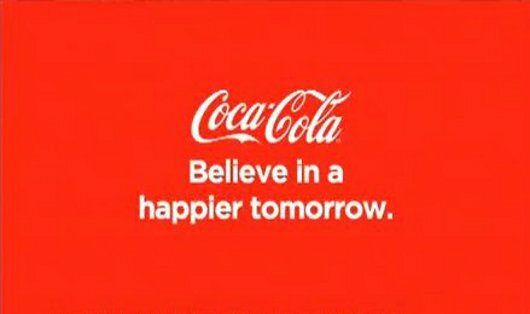 I was also told a shocking fact that , The beverage war in India has started and the soft drink giants have heavily Invested to take it into the rural markets .Their aim is to provide “health for all Indians” by 2020 !